The first question arises “Why do we want virtual reality?“ Well, the reasons are many, but Game Play loom over all. After all, who doesn‘t want to experience the adventures of a space pirate or space marine or a space cat? The options are almost endless and they‘re increasing day by day. 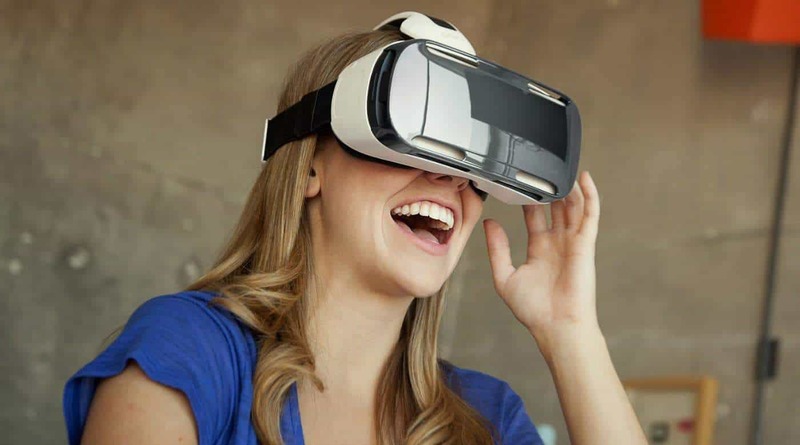 But for now, mobile VR games are the most popular and can easily be accessed any smartphone VR user. Quickly, let us get through the top 5 Virtual Reality games you can play with a smartphone using VR gear or with the cardboard. 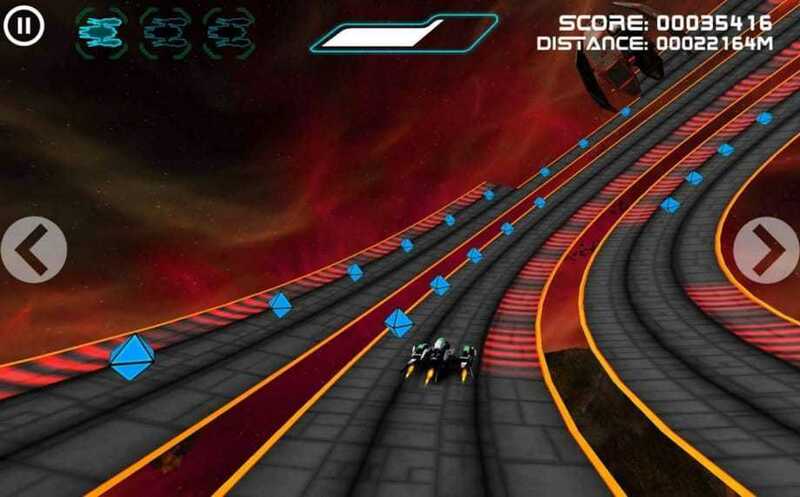 Radial G is an endless runner. Well, an endless flier, actually. You command a spaceship that‘s trying to escape a huge, evil enemy. For some reason, you are roadbound, even in space! You‘re also dodging the monster‘s robotic drone minions along the way. You have to look for boosters, jump-pads, and bonus stuff along with avoiding slow-down zones on the way. Collect blue orbs and focus of staying ahead on the road. The game controls by tilting your head to steer the ship, so it‘s a quintessential, controller-less Cardboard game. Have you ever wanted to throw explosives at your friends? Did you ever feel that Bomberman would be better without walls and with more friends to kill? 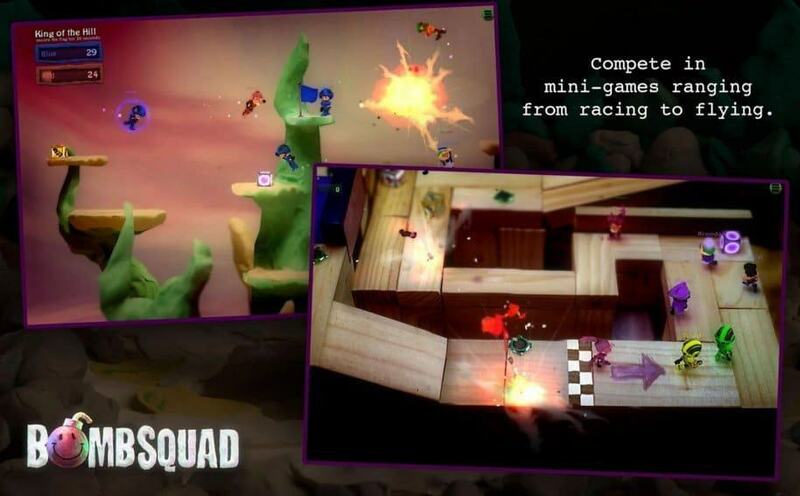 Well, BombSquad VR for Cardboard (say it five times in a row quickly) is exactly what you want. Control tiny people spawning and throwing large bombs, with some great variety in player avatars, explosives, as well as game modes and mini games. It‘s the perfect VR party game. Unfortunately, you will need to use another device as a controller, or get a dedicated third party controller for all your movements and exploding needs. Do you believe or at least dream you can fly? This game is something about that. Actually, it‘s about falling through strange and intricate structures hovering in high orbit, really high. It‘s a wonder that there‘s air to rush past you. Caaaaardboard! is a port of AAAaaaaAAaaa! (I will not dignify that name with correct amount of a‘s) and it works magnificently. You steer the fall with your head, and any buttons are activated by staring. I hope you don‘t have vertigo. It‘s a puzzle game by the creators of Monument Valley. You will have to walk around through serene environments of a stylized, pastel colored island solving puzzles that involve beams of light. The game is described as very serene and contemplative. Imagine it as an easier, calmer version of “The Witness”. It also illustrates, extremely well, the level of stylization that game designers can get away with when working with VR. This is all because players feel less of the uncanny valley effect. You’ll need a Gear VR to play it! Gunjack is the exact opposite of Land’s End, made on the Unreal Engine 4 (now completely free) and it’s the best turret shooter out there. It’s made by the designers of EVE Online and the game takes place in the MMO’s universe. You’re actually defending space stations from waves of drone attackers. The game looks amazing and the way your body is animated in the small tower is mind-blowing. 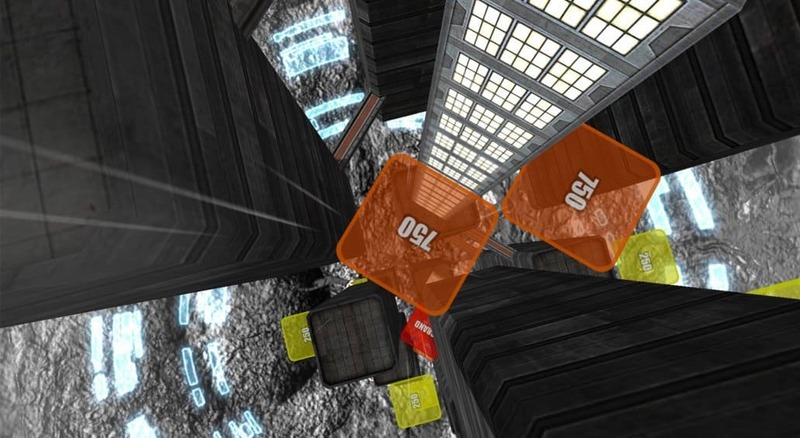 The game makes masterful use of Gear VR’s trackpad and buttons, to give you control over firing, reloading and using special weapons. 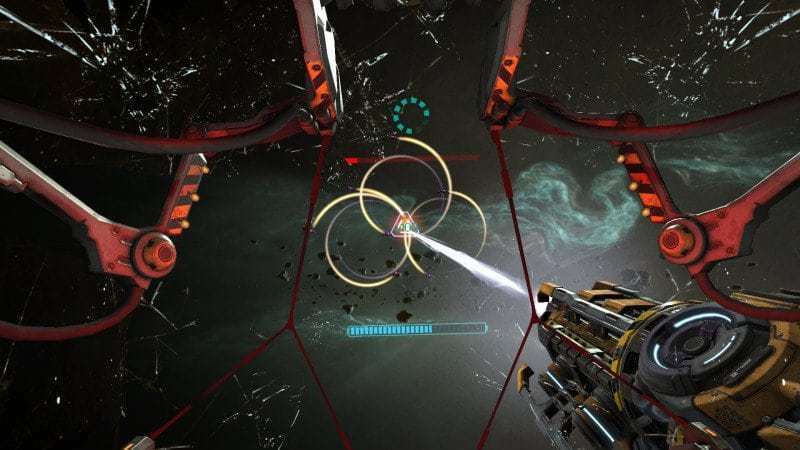 You can understand from above virtual reality games that smartphone games these days are, by necessity, not that graphically sophisticated – they have to maintain FPS while working to avoid the extra graphical load on the smartphones. This is a perfect platform for beginner game developers. Major game engines are now free for developers and low-polygon (even stylized) models are accessible through stock 3D model marketplaces like CGTrader. What you need now is a killer idea. So once you stop playing, you should start developing your own games! Previous articleTech Addiction in Teens – How to Prevent it?